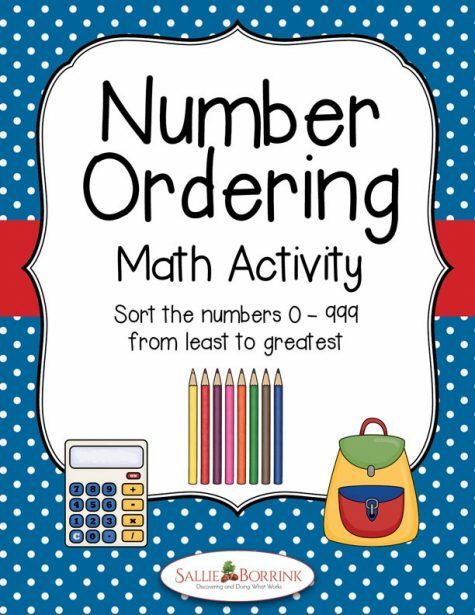 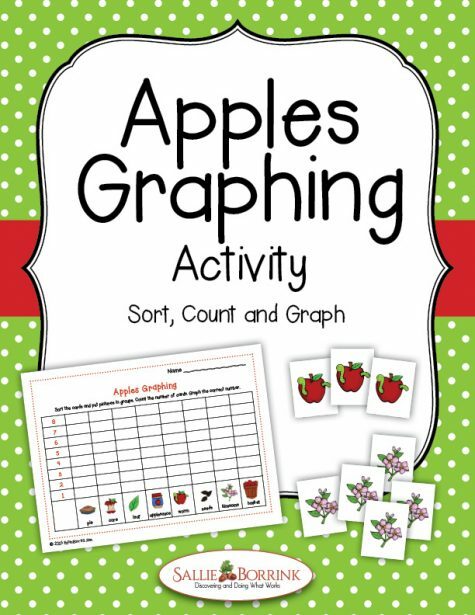 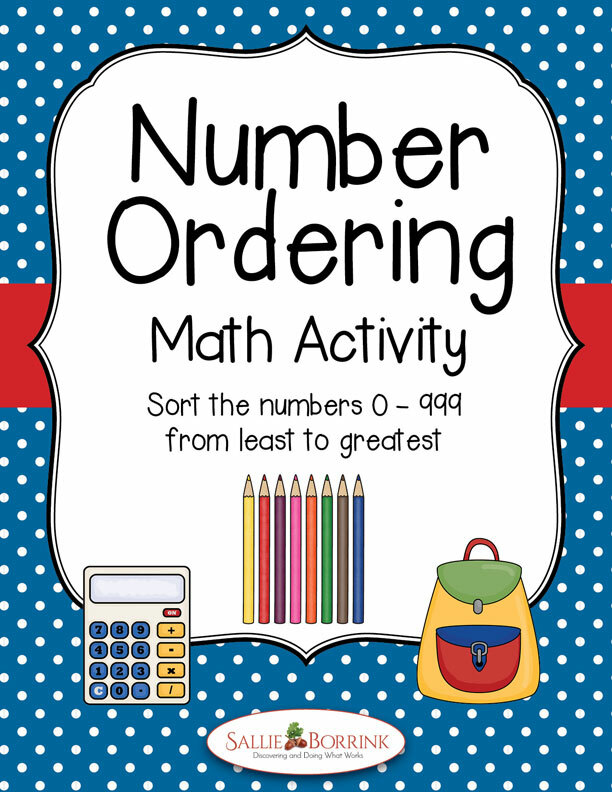 Practicing number ordering is extra fun with this colorful number ordering activity! 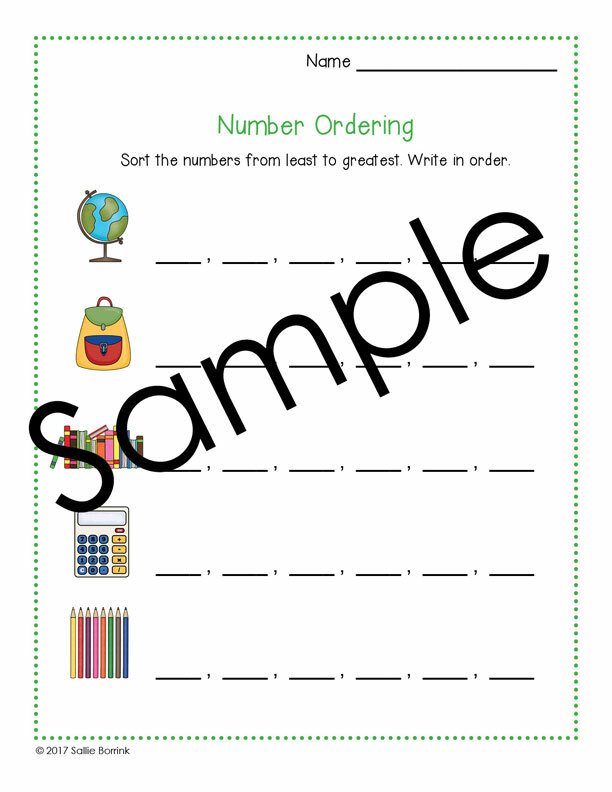 It includes five sets of cards and a recording sheet. 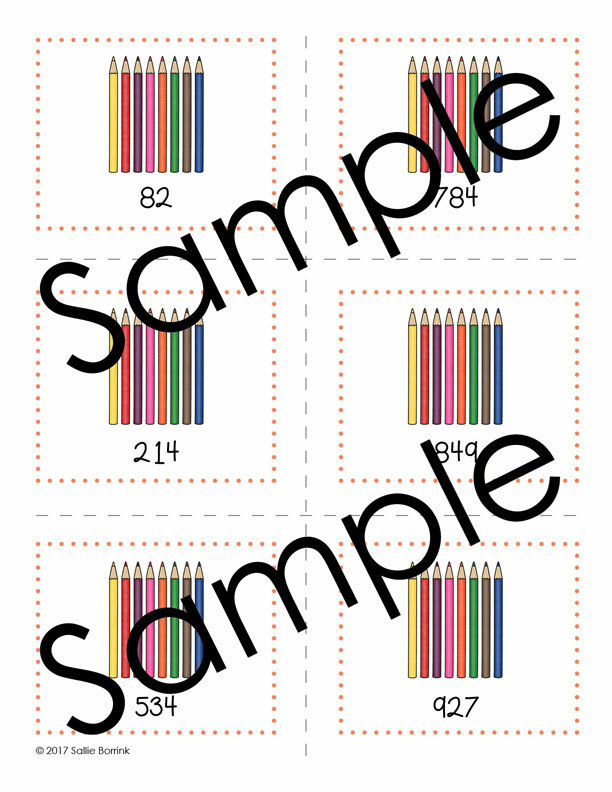 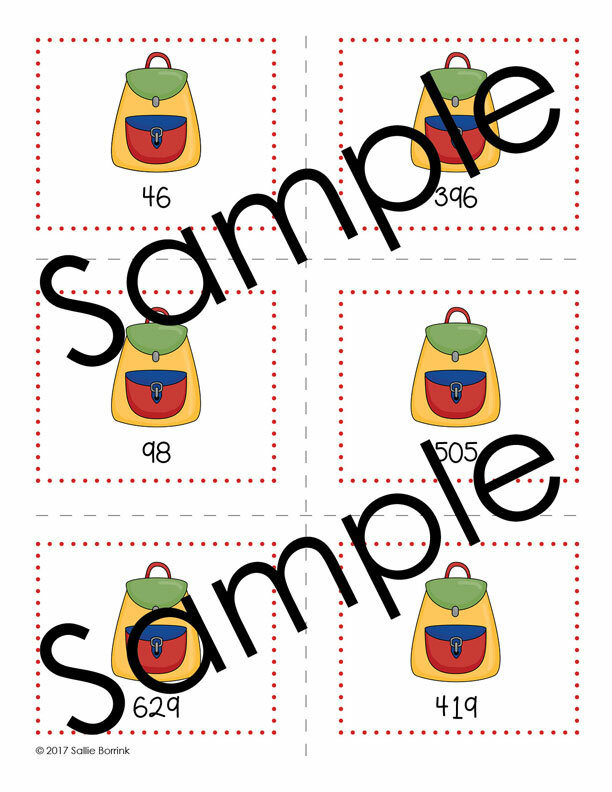 Your students will put the cards in numeric order and then record the answers on their sheet.